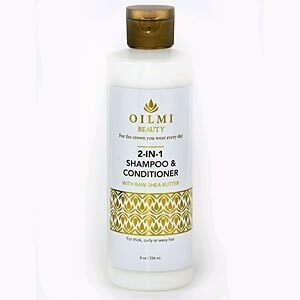 Oilmi Professional Shea Butter Infused Moisturizing Smooth Deep Conditioner works on all hair types. The conditioner has been formulated specifically to combat dry scalp. 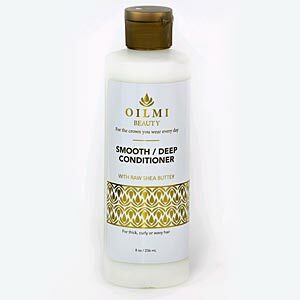 Shea Butter moisturizes and rejuvenates the hair.